This fruit sure lives up to its’ name! 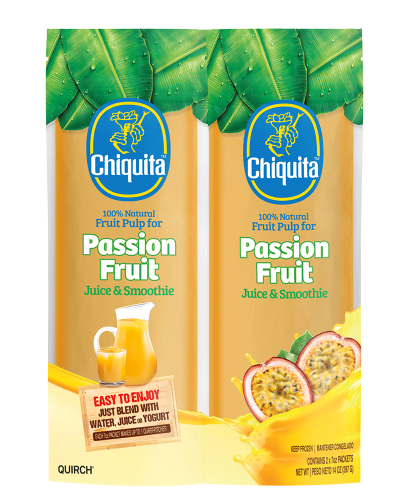 Passion fruit has a surprising number of health benefits for those who love fruity flavors. These benefits include its ability to prevent cancers, enhance digestion, boost the immune system and even improve eyesight.